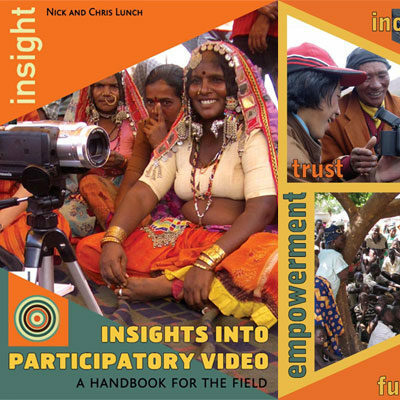 ‘Insights into Participatory Video’ is a practical guide to facilitating Participatory Video projects for social change. 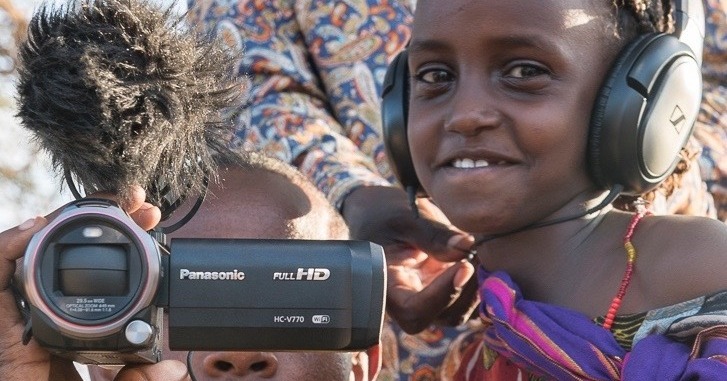 This groundbreaking guidebook draws on our experience of delivering Participatory Video projects with diverse groups and communities addressing a wide range of issues. Includes guidance on project development and set-up, key games and exercises, facilitator techniques, and short case studies from past projects. ‘Insights into Participatory Video’ is recognised as the most accessible and instructive text on Participatory Video available. Since its first publication in 2006, it has been downloaded and used used by thousands of facilitators and community groups around the world. It is available as a FREE DOWNLOAD in English, Spanish, French, Russian and Bahasa Indonesia. If you would like to purchase a printed copy of the handbook, please contact us.